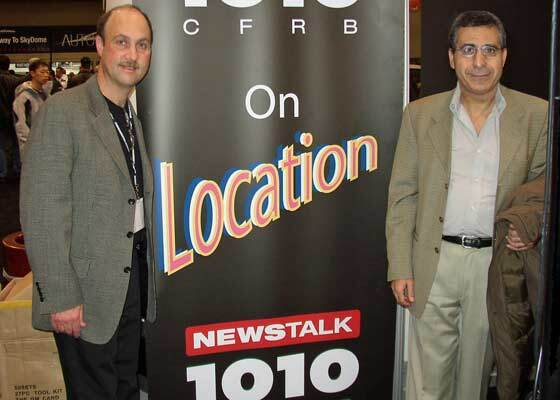 Alan and Mohamed Broadcasting live from the 2005 Canadian International Auto Show. 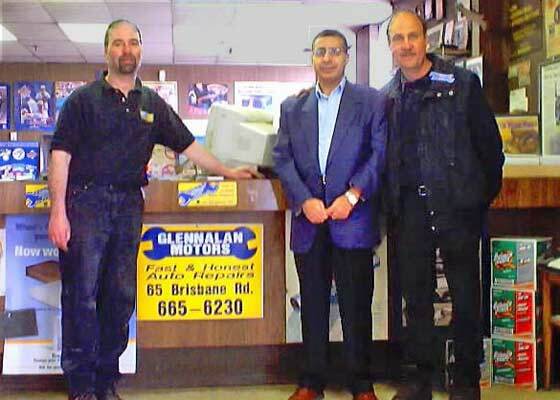 Mohamed Bouchama from "Car Help Canada" dropping by the shop. Copyright © 2014 GlennAlan Motors. All Rights Reserved.